Not sure what size you need or what style will look the best? don't worry - Goodman Doors Malaga will assist with all your needs! 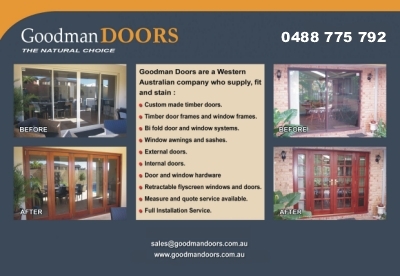 Come down to Goodman Doors Malaga and have a look at the huge array of doors available, bring your house plans or we will come out to do the measuring for you. we will then arrange the best time with you to have our qualified carpenters install your new doors or windows. 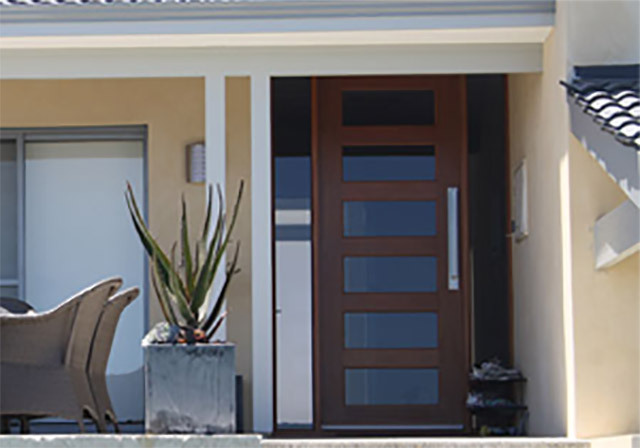 Rest assured - Goodman Doors Malaga have been helping home owners, just like you, to have their homes look stunning.